Great location! Steps away from Broad Street Line . 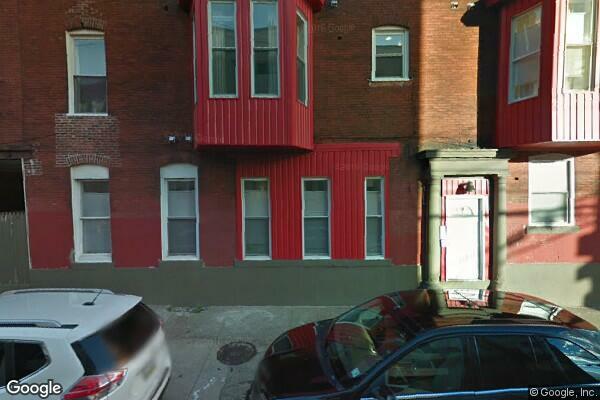 Located in North Philadelphia, PA, This great student rental features 1 bedroom and 1 bathroom.